Windows 8 has one of the most important features in terms of the new start screen with modern UI and live updating tiles. 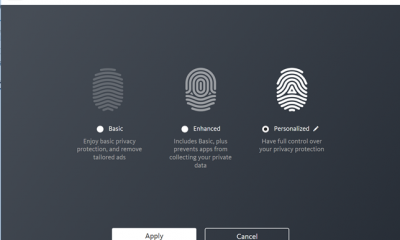 There are many options available to customize the new start screen in Windows including the way tiles are displayed, the background image for start screen and also the accent colors. Although you can change the background in start screen, there is no option to add custom image, you can only set from the predefined ones. 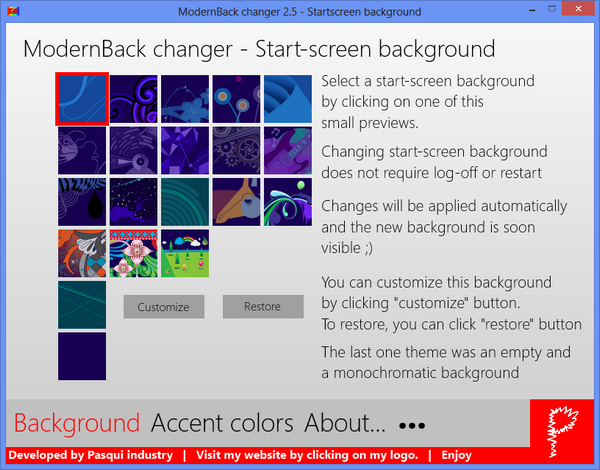 ModernBack changer is a freeware app for Windows 8, which allows users to set their own custom image as background for the start screen. 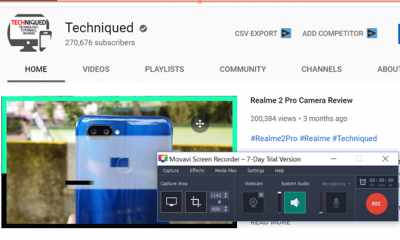 The application has two main tabs, the first tab is Background which allows you to select start screen background from set a predefined ones or select your own image. You can also restore the default image any time. 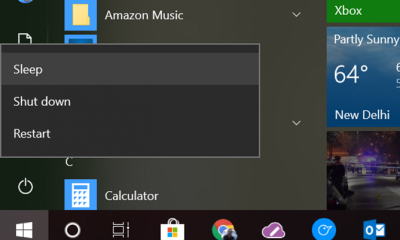 The second tab allows you to select the accent color for the start screen. 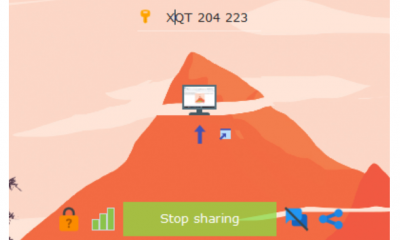 For the accent colors to work, you need to log off the PC, while custom background will work without log off. 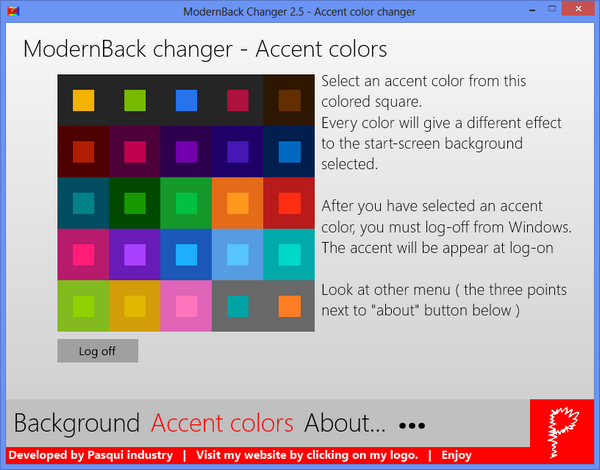 ModernBack Changer provides users with some features which should have been available in Windows 8 by default. 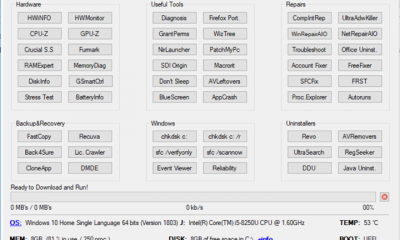 Please note that this app modifies the registry settings in Windows 8.